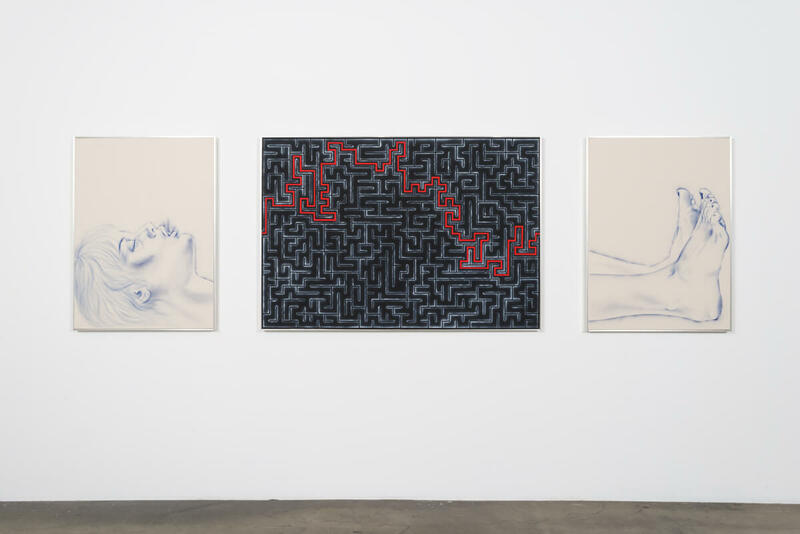 Zoe Barcza's exhibition DR AWKWARD at Ghebaly Gallery was reviewed in SFAQ by Santi Vernetti. See her exhibition through December 23, 2016. Zoe Barcza, So Ida, Adios, installation view, 2016. Courtesy the artist and Ghebaly Gallery, Los Angeles.